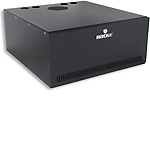 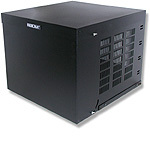 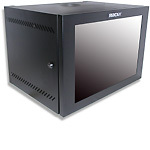 Rackit's wall-mount enclosed cabinets are designed for mounting IT, network and telecommunication equipment, as well as servers, PCs, audio/video equipment and mobile devices onto the wall. 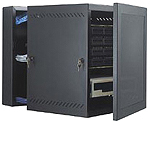 Rackit's wall-mount enclosures typically get implemented in small IT infrastructure deployments and communication-closet space-saving applications for telco, distribution, smaller intercom, paging, and security systems, CAT-5, fiber, voice and most any communications mounting needs. 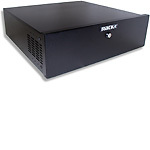 A full range of shelves, cable-management systems, power distribution units (PDUs) and accessories are available to complement the racks functionality, making Rackit's wall-mount enclosures suitable and adaptable to a variety of server and telco applications.